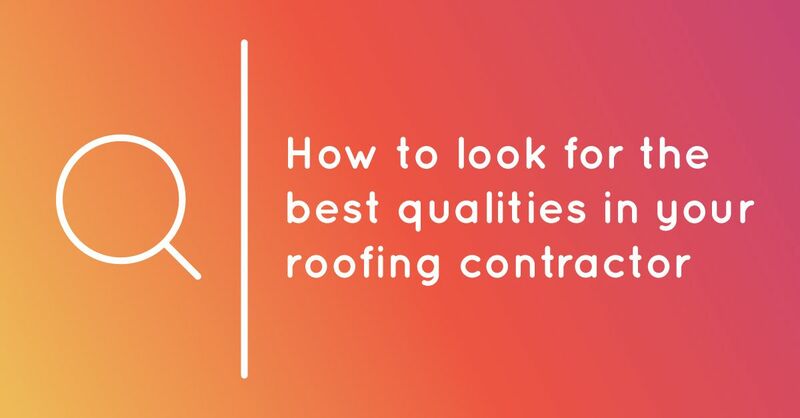 You no doubt already know some of the qualities to expect in a roofing contractor – such as state licensing, an A+ Better Business Bureau rating, a good reputation and positive online reviews. Good two-way communication is essential to ensure the success of your roofing project. For this, you need a contractor who really listens, explains your different material options, discusses the repair or replacement process and stays in contact with you throughout the project. How a contractor responds to your questions can give you insight into their ability to communicate, but you should also ask previous customers whether a roofer met their expectations for responsiveness before, during and after their project was completed. Numerous testimonials from area homeowners. Service awards from top roofing manufacturers and associations like the NRCA and networks like Houzz and Angie’s List. Accolades from local publications and organizations like Village Life, the Folsom Telegraph and the El Dorado County Chamber of Commerce. A roofing contractor who cares about safety shows a concern for the well being of their employees, customers and the customers’ property. To learn if a contractor makes safety a priority, inquire whether their foremen and roofing crews receive regular safety training and ask to see their workers’ compensation and liability insurance certificates. When you contact previous customers, you can also ask if their property was kept clean and tidy while work was being performed. Hiring a contractor who does high-quality work gives you peace of mind that your roof repairs are done right or your new roof is installed skillfully. You can judge whether a contractor cares about workmanship quality by asking if their crews are trained and certified by leading manufacturers, if they perform quality-control inspections after projects are completed, and whether they stand behind their work with a lengthy warranty. If you’re looking for a dependable roofing contractor in the Sacramento area who cares about workmanship quality and customer service, contact us today at Straight Line Construction.